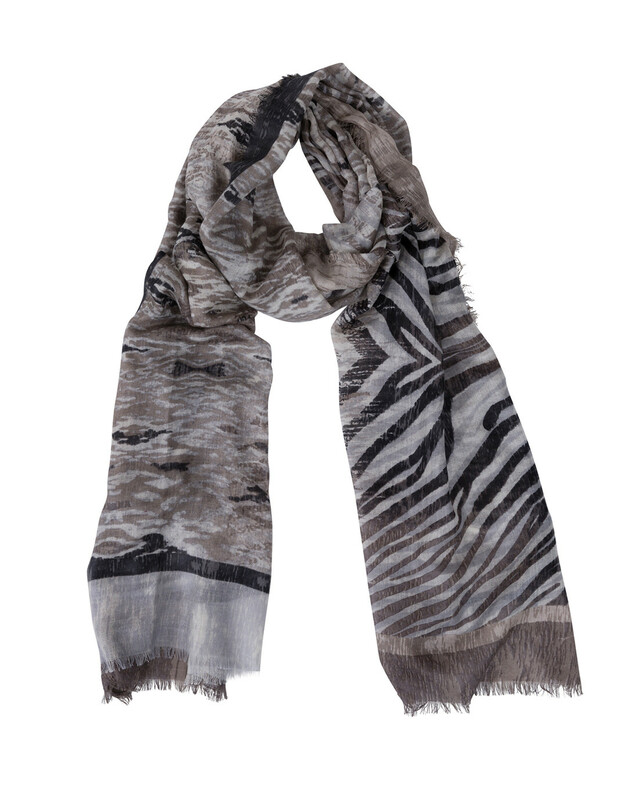 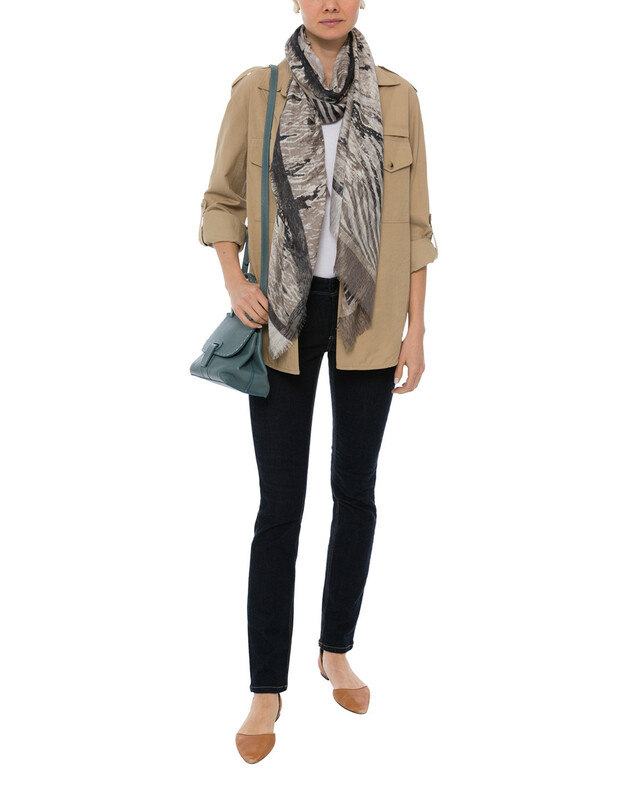 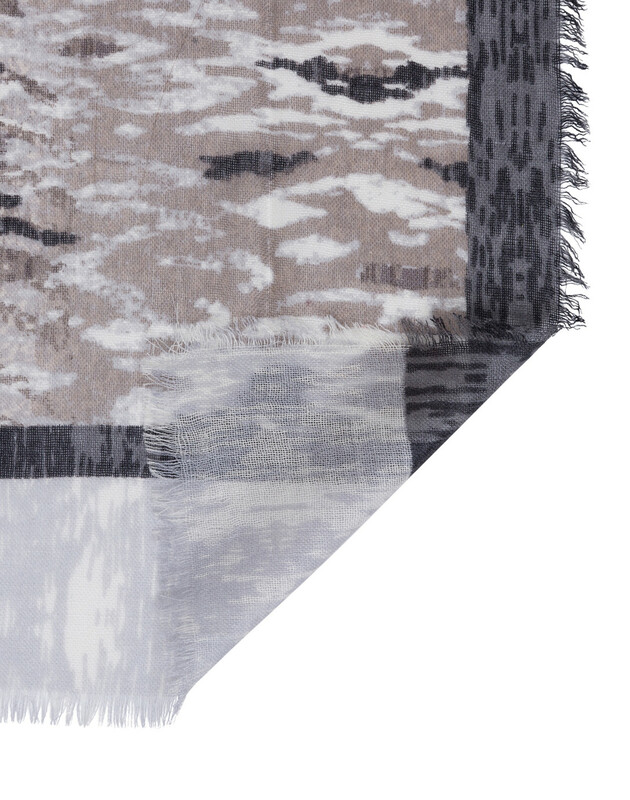 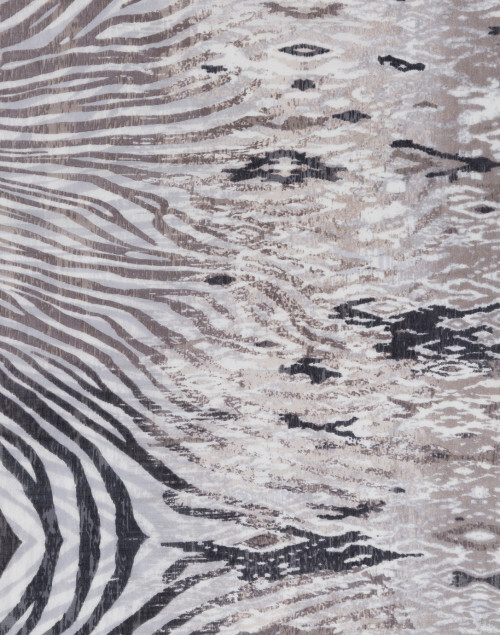 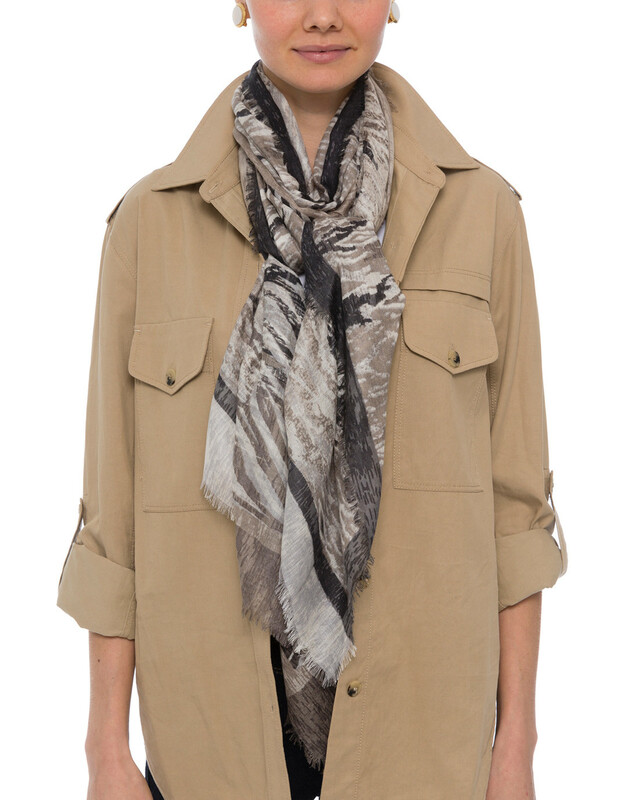 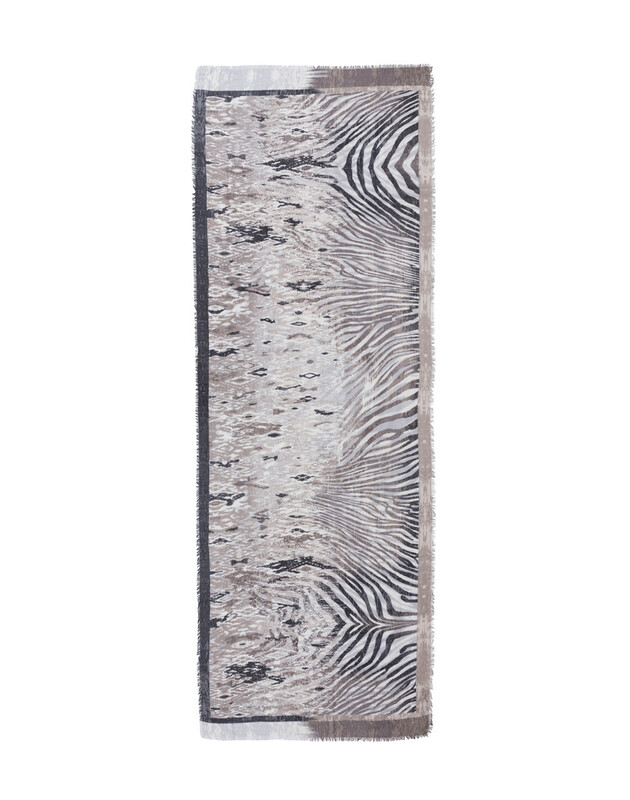 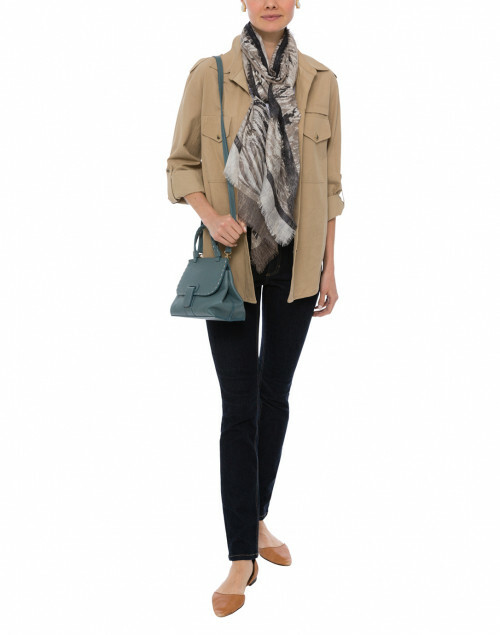 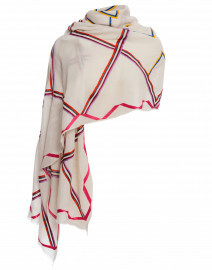 Kinross beige ikat scarf is knit with an of-the-moment animal print and updated with a abstract pattern. 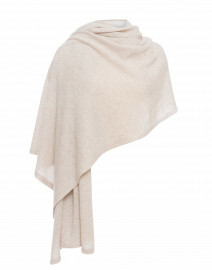 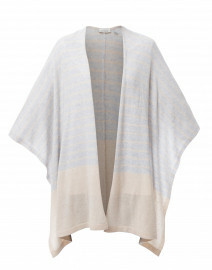 It's crafted from soft and lightweight cashmere ans silk blend, and is finished with an eyelash fringe to reflect the label's relaxed aesthetic. 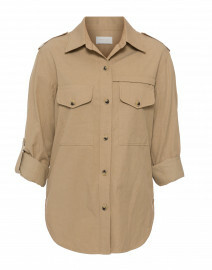 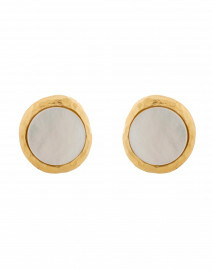 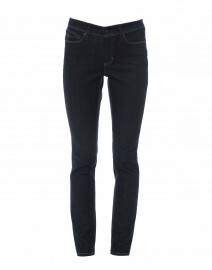 Style it with a khaki shirt for a modern weekend look.